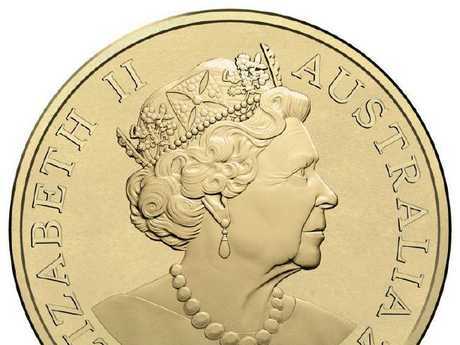 THE Australian Mint has released its new collection of coins hitting your wallet in 2019, simultaneously unveiling the new image of Queen Elizabeth II that will be printed on them. 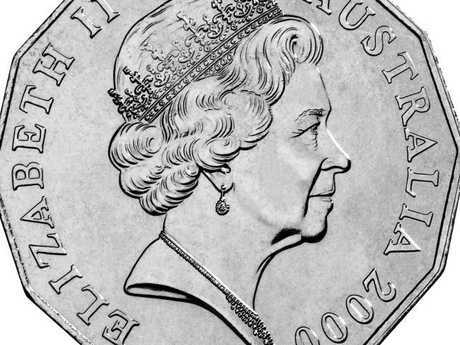 It's the sixth time the Queen has had her effigy updated on Australian coins, which was last changed in 2000. But the new effigy, which also shows the Queen's shoulders and neckline - something that hasn't been done since 1966 - isn't sitting well with everyone. The image of Queen Elizabeth has drawn a substantial amount of social media criticism, with Aussies claiming the effigy makes the royal look angry and manly. "The Australian Government announced they're using a new pic of the Queen on all coins from next year, but I can't stop laughing at how much it looks like Prince Philip," one user wrote on Twitter. "Pretty dodgy. Looks like a bloke. Keep the old version," another added. A number of Twitter users suggested the image looked like a drag queen. "Prince Philip in drag, the palace has simply got the photos mixed up, easy mistake to make," one wrote. "Dame Edna dead ringer," another replied. The updated image of the Queen has been on United Kingdom coins since 2015, but has only drawn criticism since the Assistant Minister to the Treasurer Michael Sukkar unveiled the effigy to Aussies on the weekend. Despite the backlash, Mr Sukkar said the update is simply a matter of protocol. "The Government is upholding the tradition of periodically updating Her Majesty's image on Australia's coins," Mr Sukkar said. "This new effigy will replace the Ian Rank-Broadley effigy which has been in use since 1998." Since the Queen took the throne in 1952, the effigy has been updated by different engravers across the world. Engraver Jody Clark, from the Royal Mint in Britain, won a competition to update the image. Before her was fellow Brit Ian Rank-Broadley who won a similar competition in 1997 with his "realistic, not idealistic" image of the Queen. "There is no need to disguise the matureness of the Queen's years," Rank-Broadley said at the time. "There is no need to flatter her. She is a 70-year old woman with poise and bearing." The social media commentary around the new effigy comes just days after the Royal Canadian Mint called for thousands of Australian $2 coins to be destroyed, claiming a special technique they use to paint coins had been ripped off. The Australian mint launched a commemorative series to celebrate Mem Fox's iconic children's book Possum Magic - by painting colourful "magic dust" rings on the $2 coins. The Canadians launched their lawsuit in December, calling for more than half a million Remembrance Day coins featuring red poppies to be destroyed. The Australian mint has since filed a countersuit and is hoping to overrule the patent, arguing its way of colouring coins is different to Canada. 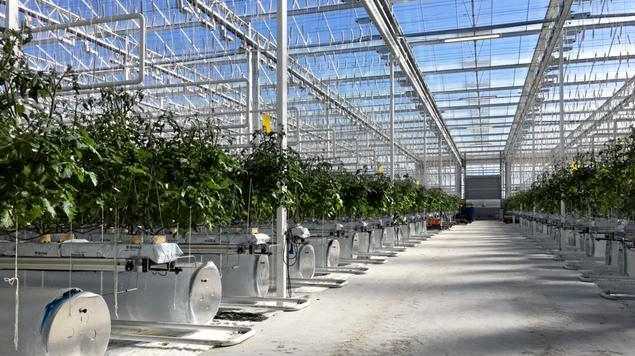 The Royal Australian Mint told SBS: "The Royal Australian Mint is vigorously defending its position and has subsequently filed a counterclaim in the Federal Court."